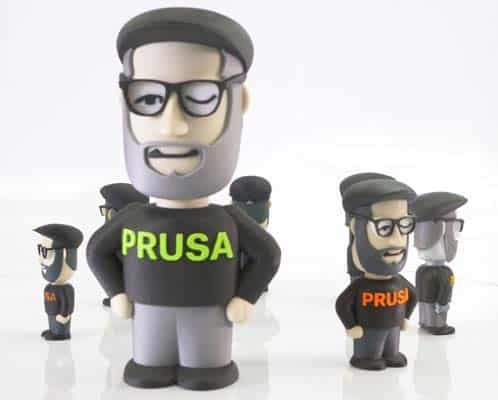 Multicolor 3D printing solutions: multi-extruder 3D printers, Palette, and more! A multicolor 3D printer is able to 3D print with two, three, four or even five colors, contrary to full-color 3D printers that offer thousands of colors. 2018 is coming to an end: in this article, we recap the main trends we noticed for the past year in 3D printing, VR and AR. 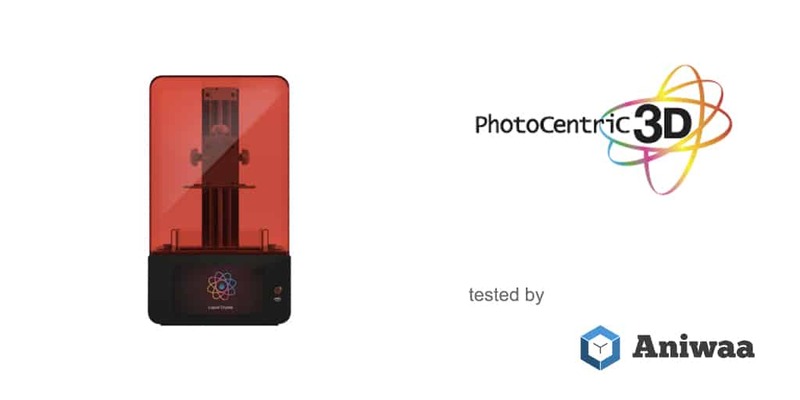 The Photocentric Liquid Crystal HR (LCHR) is a professional resin 3D printer. 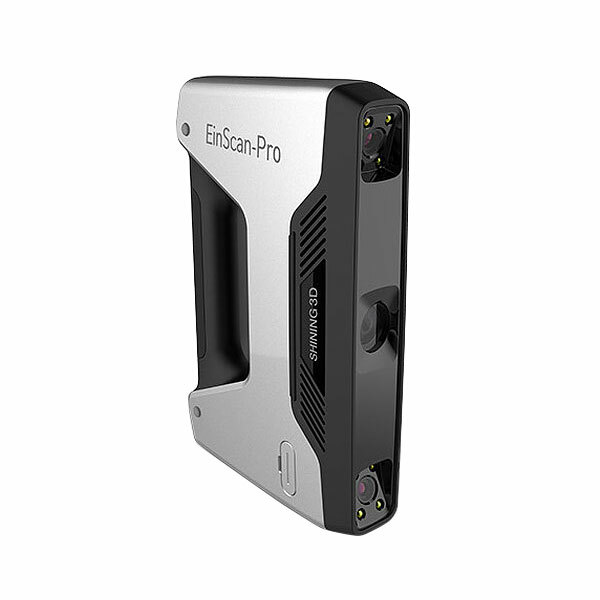 Find out more information in our Photocentric Liquid Crystal High-Res review. Engineering polymers such as PEEK require high-temperature 3D printing settings. 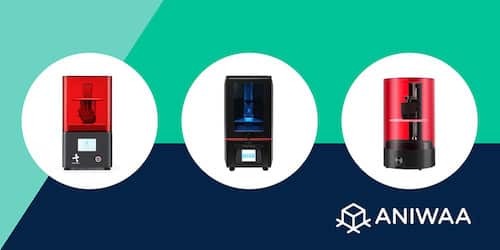 See our selection of the best cheap PEEK 3D printers in 2019. 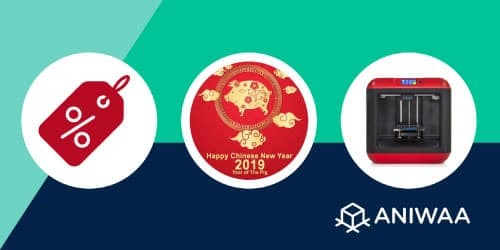 Discover our selection of the top 3D printer deals and discoutns for the Chinese New year 2019! Take advantage of flash sales and worldwide shipping. 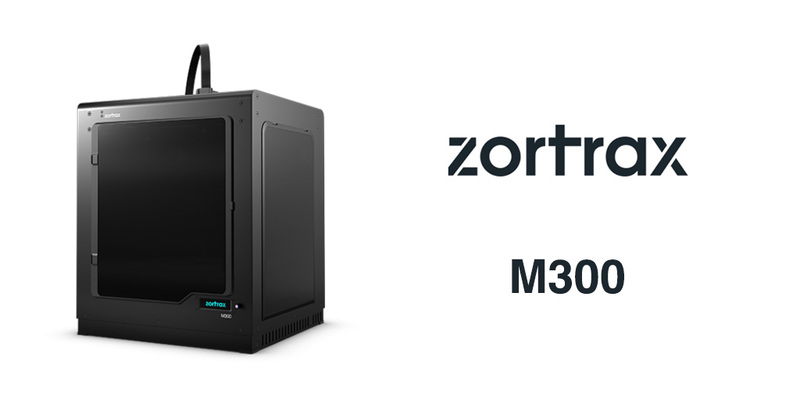 The Zortrax M300. Announced in 2016, this extended version of the M200 should share the same advantages, with a bigger build volume. 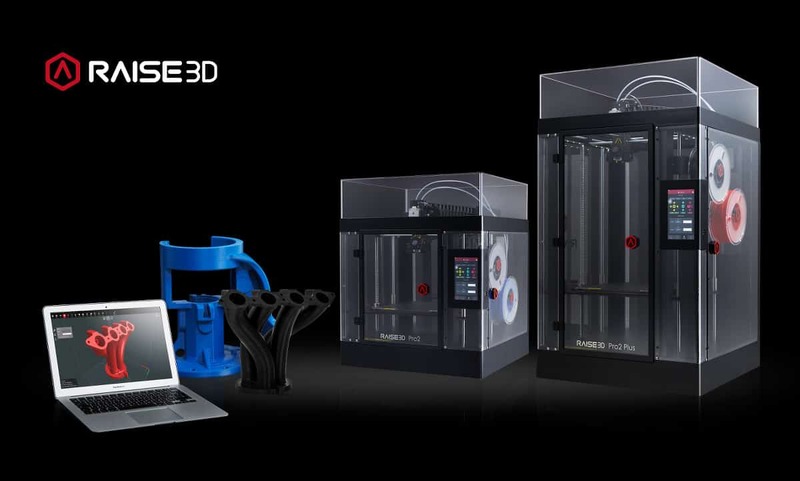 There is a general trend in the 3D printing industry: more and more affordable SLS 3D printers. 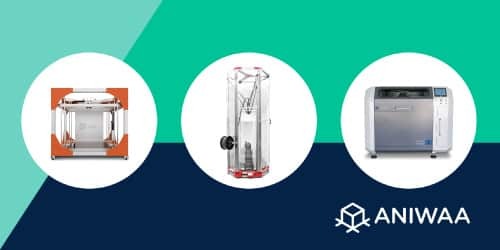 Discover our selection of the best desktop SLS 3D printers. There are large format desktop 3D printers, and then there are very large format 3D printers. 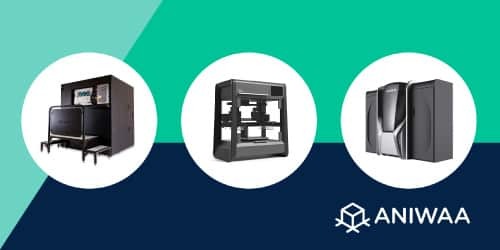 See our selection of the largest 3D printers in 2017. It looks like house 3D printing is not sci-fi anymore! 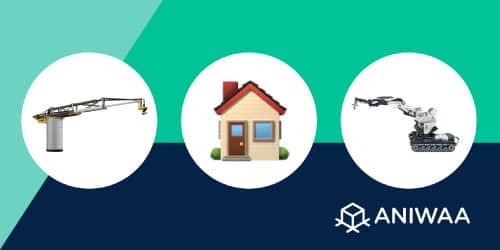 Interested in 3D printing your dream house? 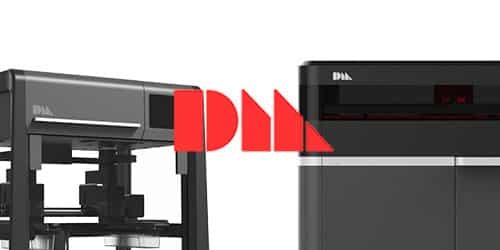 See our selection of 16 construction 3D printers in 2017. 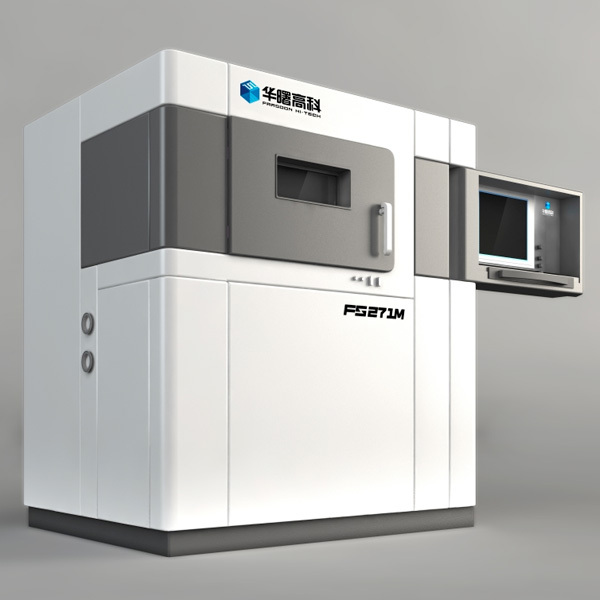 Up until recently, metal additive manufacturing systems were huge, expensive, industrial machines that required an extensive 3D printing knowledge base. Take a look at our top 3D printable picks for the new school season. Our list features 15 great back-to-school STL files from Thingiverse, Cults and more. We decided to join forces with Cults. 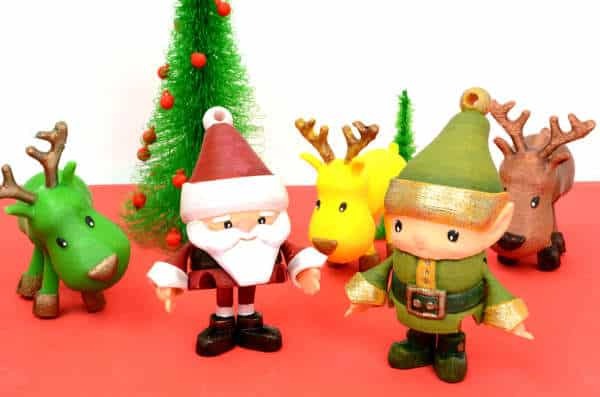 to bring you a special selection of Christmas STL files so that this year you can 3D print your decorations at home. We've made a list of the 11 times 3D printers made an appearance in theaters, from 1987 to 2017. 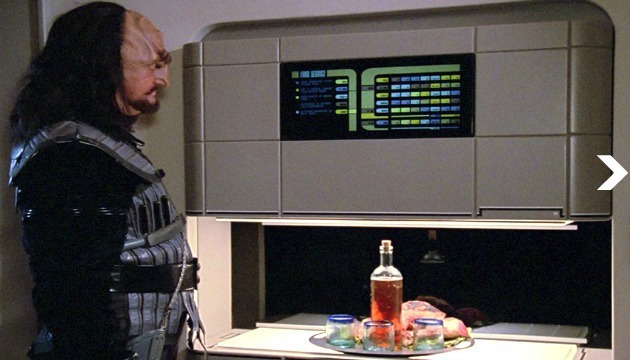 Did you ever notice 3D printers in movies? 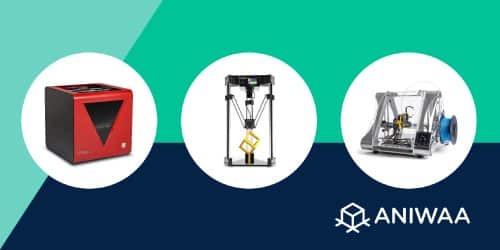 The 15 best 3D printers available on Amazon ? What's the best 3D printer you can buy on Amazon? 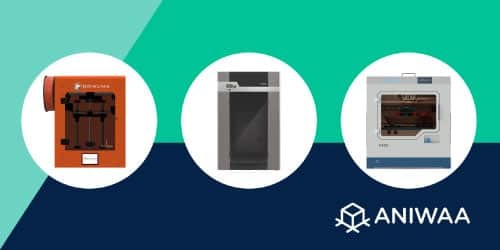 Discover our selection of the best 3D printers available on Amazon, based on user reviews. The end of the year is approaching fast… and so is the holiday season! 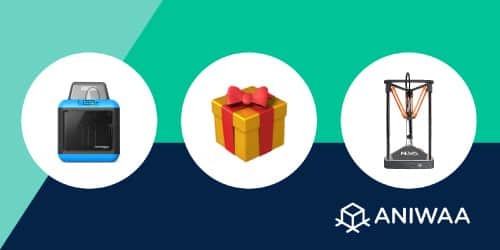 Discover our 3D printers Christmas gift selection. PEEK 3D printing is becoming more and more common and accessible. 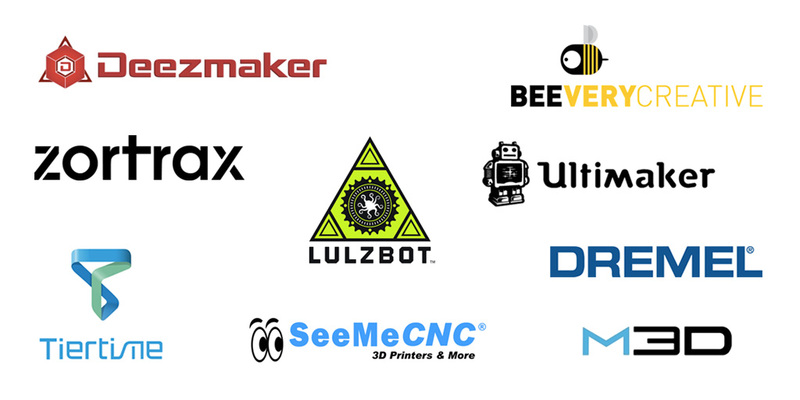 Discover our selection of professional PEEK 3D printers and PEI (ULTEM®) 3D printers. It's time for the 2017 3D print calendar! Here's a recap of what models have been 3D printed the most this year, including Baby Groot and fidget spinners. Multicolor 3D printer filament – taste the rainbow! Multicolor 3D printer filament is a great way to get colorful 3D prints without a dual extruder or filament-switching accessory. Find our more here! 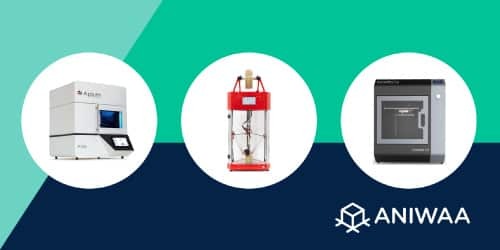 We've done in-depth research to select the 10 best cheap resin (DLP/SLA/LCD) 3D printers under $650. See all the products rating, specs and prices. Silicon Valley has turned its attention to metal 3D printing. 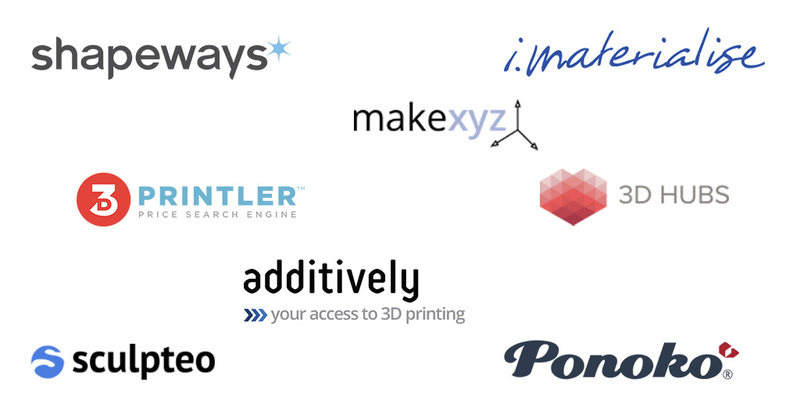 These are some of the hottest metal 3D printing startups disrupting this space. 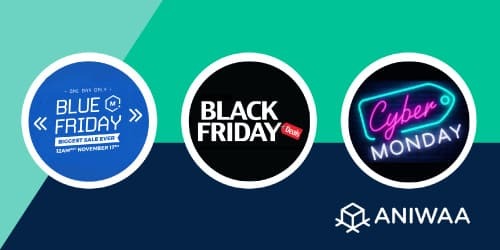 Are you looking for the best 3D printer sales for Black Friday 2018 and Cyber Monday 2018? 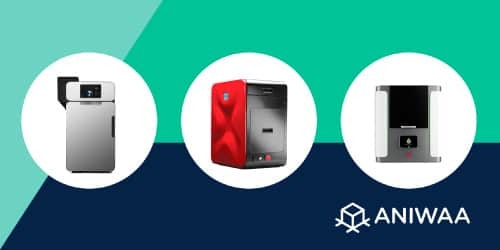 We have listed for you the best 3D printers deals and discounts. A few weeks ago, Pierre-Antoine (Aniwaa Co-founder) and Ludivine (Content Manager) attended Machine-3D's Machinarium 3 event. 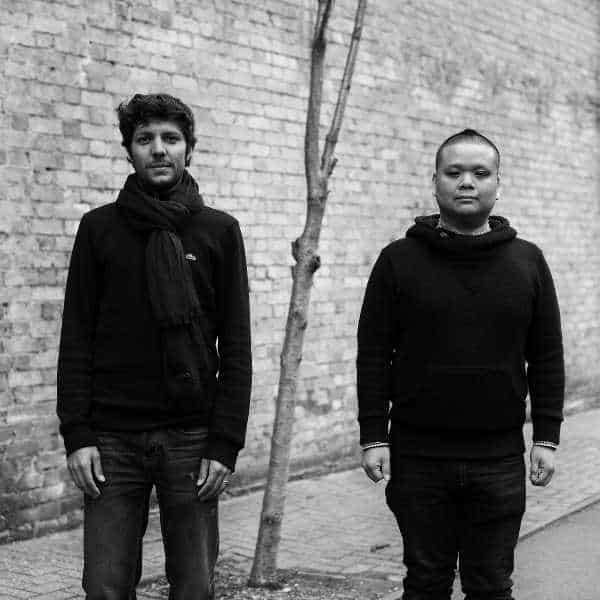 Eric Gu works in the same office as the Aniwaa team. 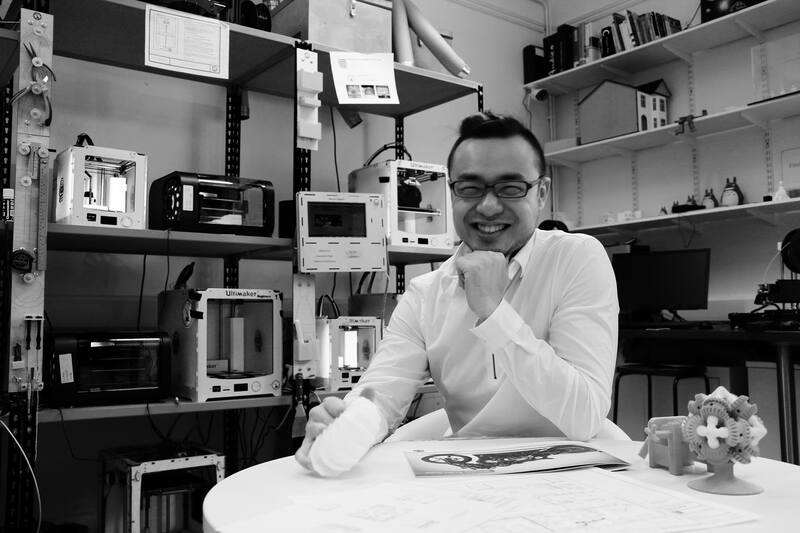 When he came in one day with the idea for InfiniFab, an augmented reality interface for 3D printing, and then later with the app itself, we were all delighted and thought our readers might be curious to learn about it. 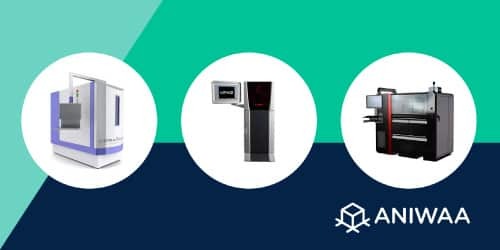 We were delighted to hear from Raise3D following the announcement of the Pro2 and Pro2 Plus, a new line of printers developed with industrial grade components. Intrigued by their take on print factories and the future of flexible manufacturing, we decided to take the time to talk to Diogo Quental, CEO at Raise3D. Aniwaa and Filaments.Directory have joined forces to bring you special content this holiday season. Check out our special filaments selection. 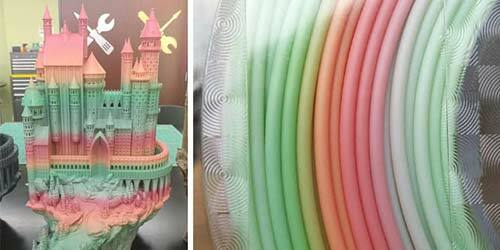 Food 3D printing has been on the market for a few years already, but it is becoming more and more popular. 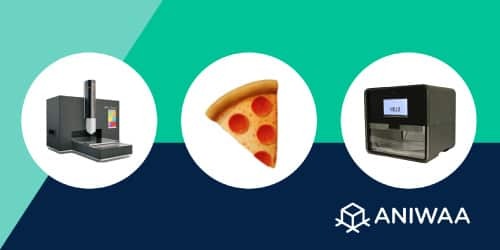 Discover how food 3D printers work, what they can be used for, and what ingredients can be used. 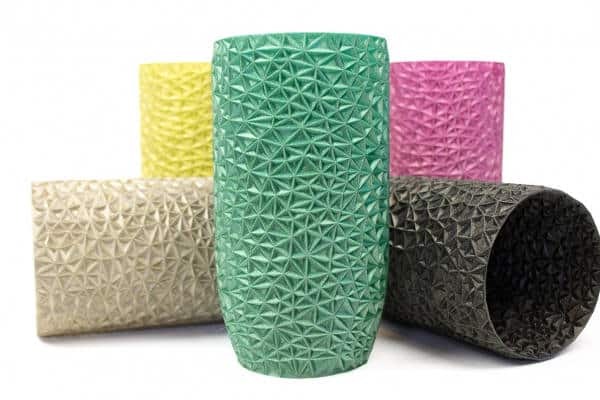 Ceramic 3D printing: what’s available on the market? Ceramic 3D printing can be done with different 3D printing methods: paste extrusion, photopolymerization, binder jetting and powder sintering. Various industries can benefit from ceramic additive manufacturing, including biomedical, luxury, and more. 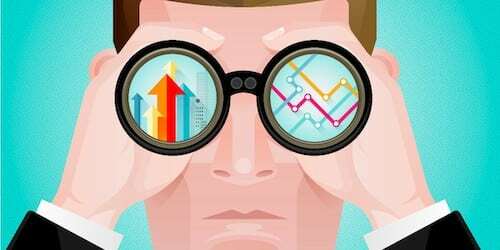 See our comprehensive overview of the market for more information. 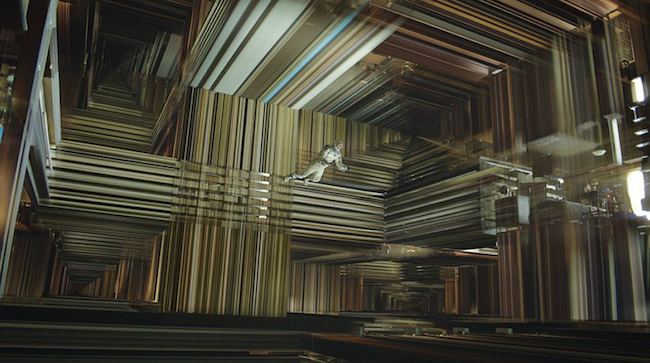 2.5D < 3D < 4D < 5D printing: the five dimensions of 3D printing, explained. Have you ever wondered what is 4D printing? How does 5D printing work? Is 2.5D printing really a thing? No more stress, we got you covered. 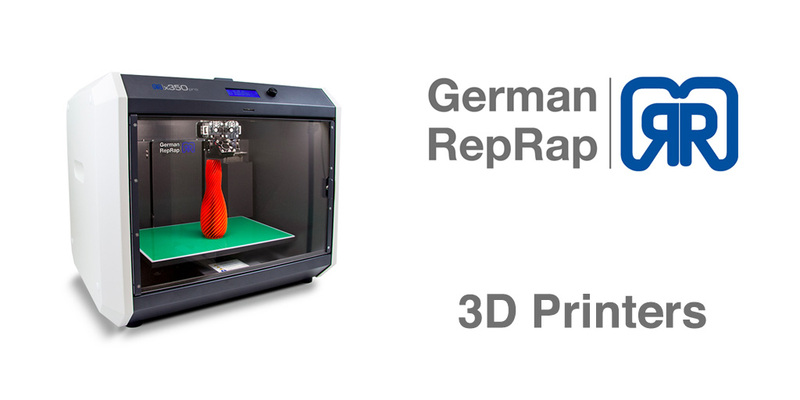 German RepRap, (in fact a company called German RepRap GmbH) is located in Feldkirchen near Munich. 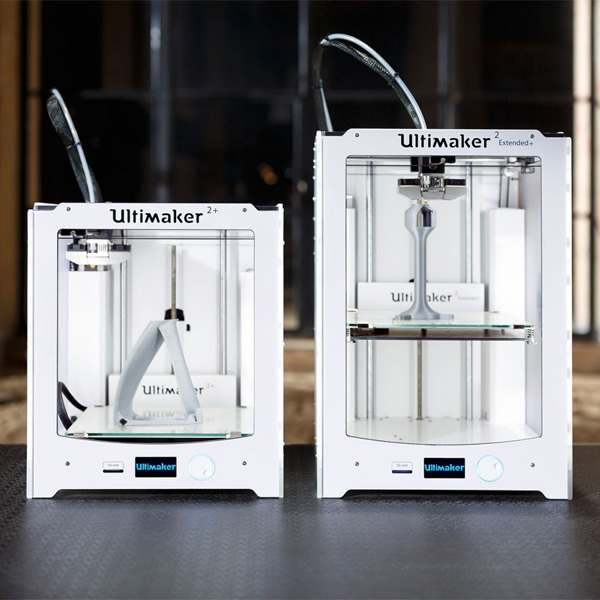 They offer a lineup of several efficient 3D printers. What are the best full-color 3D printers on the market? 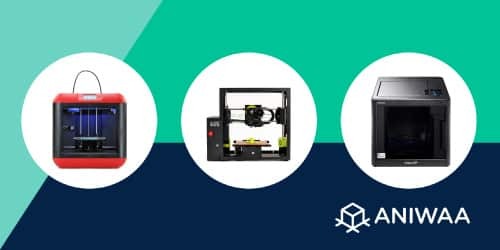 See our list of all the best 3D full-color and multi-color 3D printers available in 2015, with details and prices. 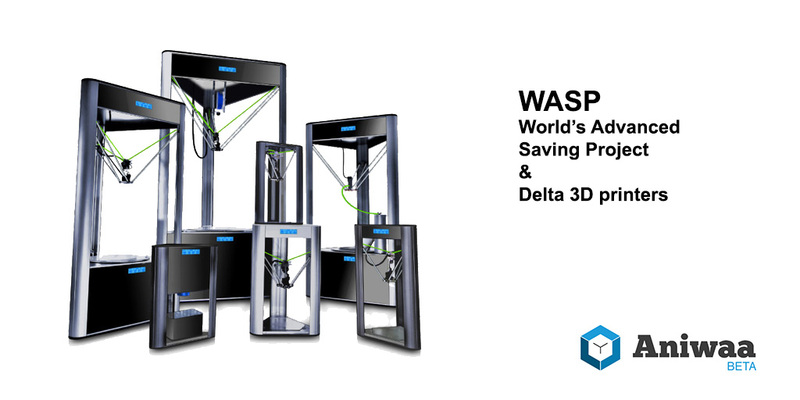 One of the most promising delta 3D printer manufacturers comes from Italy, and this 3D printer brand is called WASP: World’s Advanced Saving Project. 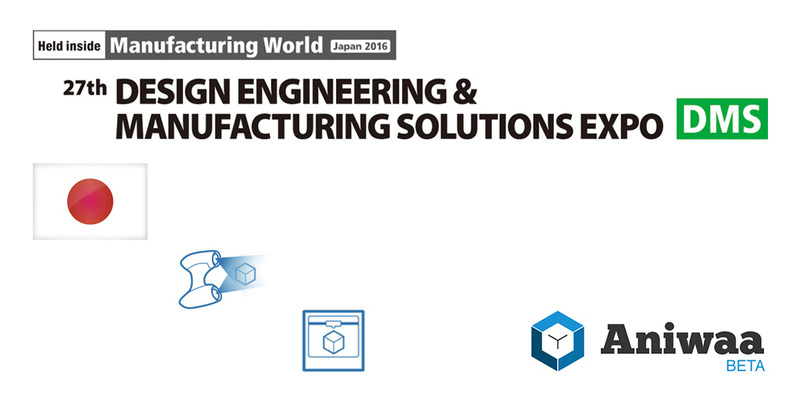 3D Printing 2016 exhibition in Tokyo, held at the Tokyo Big Sight. 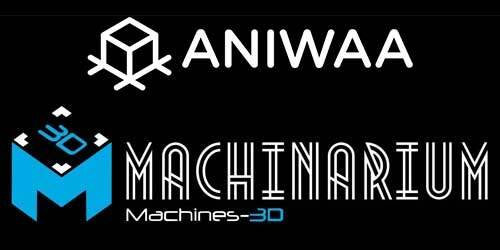 A full report by Aniwaa packed with 3D printers, 3D scanners and 3D filaments. 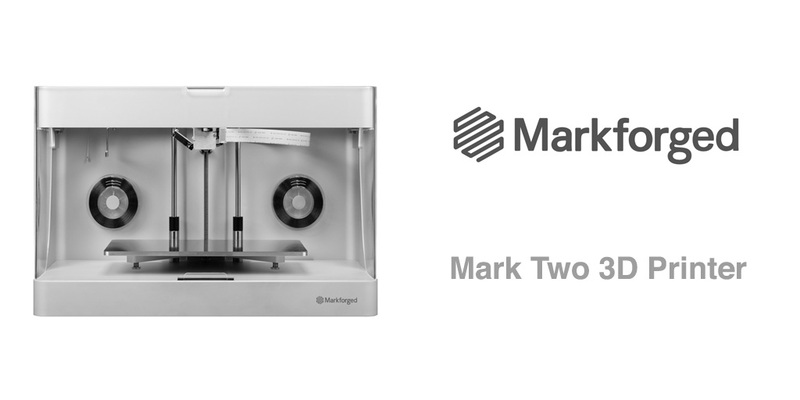 We recently added 6 Farsoon 3D printers to our 3D printers database. 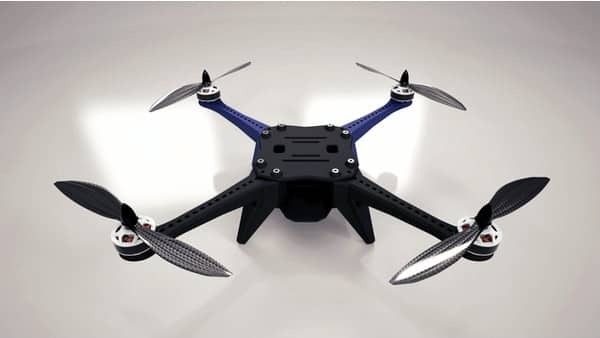 During the CES 2016 at Las Vegas (USA), Shining 3D, has unveiled two products and is already taking pre-orders. 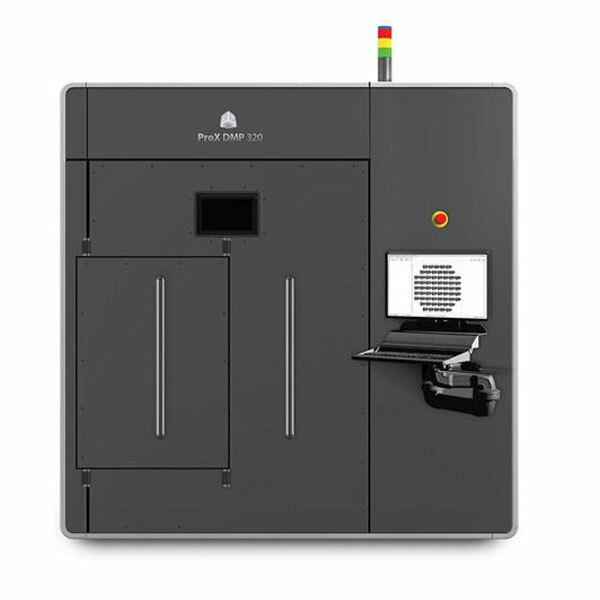 At CES 2016 in Las Vegas Mcor introduced a new 3D printer to the public, the Mcor ARKe. 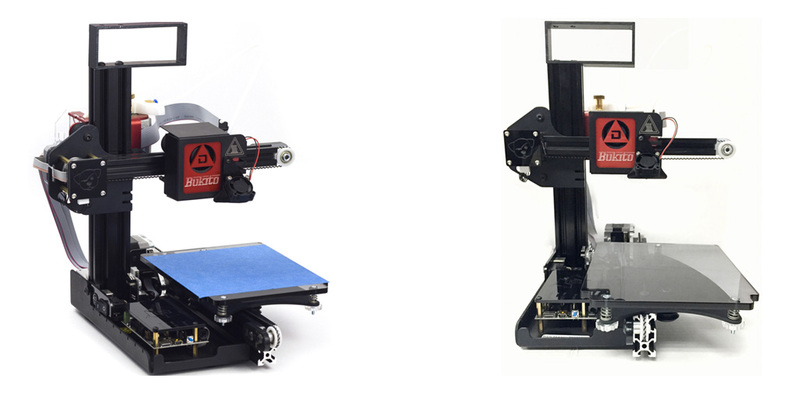 Ninjabot offers a line of 3D printers based on the I3 PRUSA design, renowned for its reliability and simplicity. Their aluminum frame is fitted with a plastic handle on their top so it is easy to carry them around between and even during 3D prints.